An intimate documentary about performance artist Caridad de la Luz, a.k.a. “La Bruja.” Born and raised in the Bronx, this daughter of Puerto Rican immigrants performs at popular New York City venues, stages her one-woman show in the Nuyorican Poets Cafe and performs at Def Poetry Jam. But opportunities are scarce and she struggles to make ends meet in an industry where ‘to keep it real’ often means to work for free, while raising two kids with her husband. 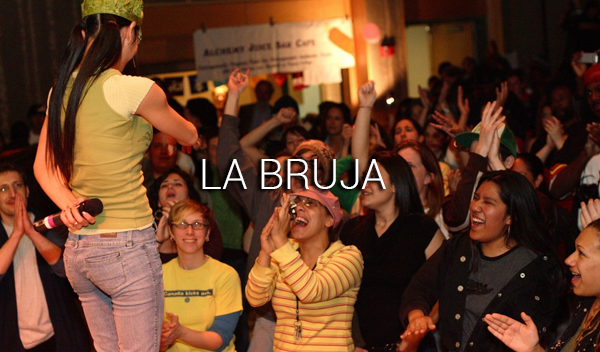 La Bruja is a celebration of an artist’s perseverance for recognition and her extended family’s unconditional support.